A modern detached industrial unit of steel portal frame construction with profile metal cladding. The unit benefits from heating, lighting & sprinklers. To the exterior the property is served by gated yard areas with parking. 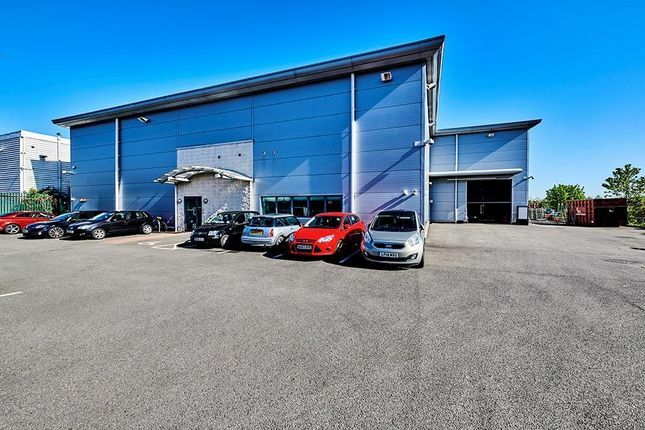 Slyfield Industrial Estate is the prime industrial location in Guildford, and is located approximately 1.75 miles north of the city centre, 6.5 miles south west of Junction 10 of the M25 motorway. The property is held on protected a lease to expire October 2026. The premises are offered by way of sub-lease or assignment, alternatively a new lease may be available from the Landlord, subject to the agreement of terms.